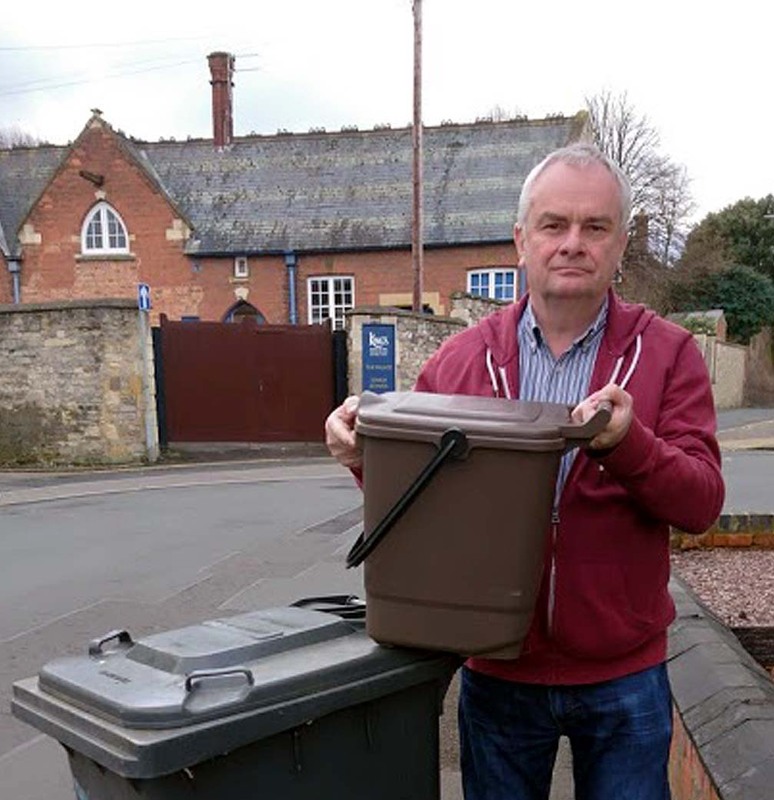 The Liberal Democrat leader on Gloucester City Council, Jeremy Hilton (Kingsholm & Wotton) has today called for an early end of the council’s streetcare contract with Amey PLC. The fifteen year contract is due to end on 31st March 2022 and is valued at £5.7m per year. Amey are contracted to provide street cleaning, grounds maintenance, recycling and refuse collection services. 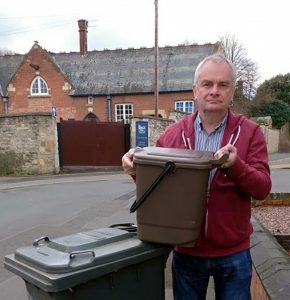 The call by Jeremy Hilton to end the contract early, comes as councillors email inboxes have been flooded with complaints from residents about missed bin collections over the Christmas period. This follows on from a similar problem with bins not being collected last year due to insufficient drivers being employed by Amey. The quality of the street cleaning and grounds maintenance services is also problematic. The streetcare service will be discussed at the Overview and Scrutiny Committee on Monday 8th January and Jeremy Hilton will call for an ending of the contract earlier rather later and for all options to be considered, including bringing the service back in-house with a direct labour organisation. Previously, Richard Cook the cabinet member in charge has described the contract as the worst he has ever seen. For some reason our food waste bin wasn’t emptied on December 11th when the others were. Then, because of Christmas and the snow, it hasn’t been emptied since. We are still waiting for food bins to be emptied on Heathville Road. I strongly support your suggestion to bring the contract back in house.